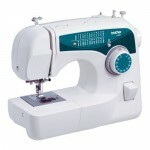 Brother sewing machines are a popular choice for new and experienced sewers. For home sewing, the Brother brand manufactures classic domestic sewing machines and overlockers. 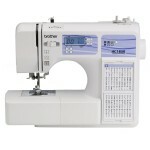 Brother sewing machines have a range of features to suit different levels of sewing. 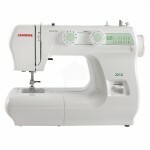 For example, Brother manufacture simple mechanical machines with a range of very basic features. 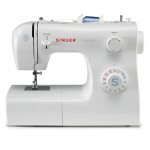 These machines are great for occasional sewers and absolute beginners. 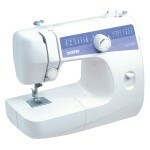 Brother also manufactures a range of electronic and computerised machines for more advanced home sewers. 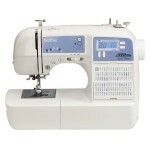 Other machines are also available for those with specialty interests such as embroidery or quilting. 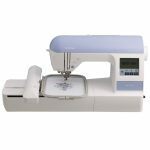 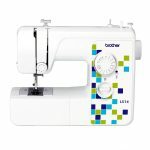 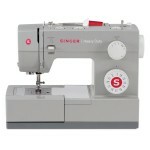 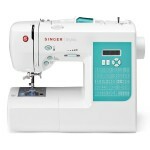 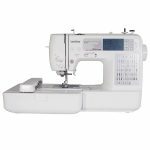 For home sewing machines, Brother consistently rates as one of the most popular and best-selling brands on Amazon.com. 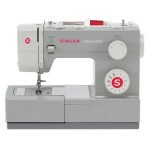 The Brother brand also manufactures industrial sewing machines for professional use. 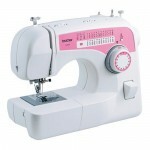 For example, industrial Brother sewing machines are used within fashion design studios for garment sampling and are also often used for manufacturing clothing. 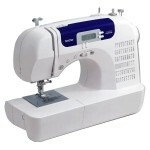 Industrial Brother sewing machines may also be found in educational environments. 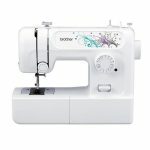 Sewing and fashion design students are sometimes taught to learn to sew and produce clothing on industrial machines as part of their education. 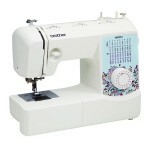 The Brother brand originated in Japan and was originally called the Yasui Sewing Machine Co. in 1908. 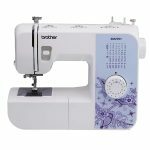 The first machine to be produced bearing the Brother brand was a chain-stitch machine that was launched in 1928.